Catarina's Little Space: Hello October! 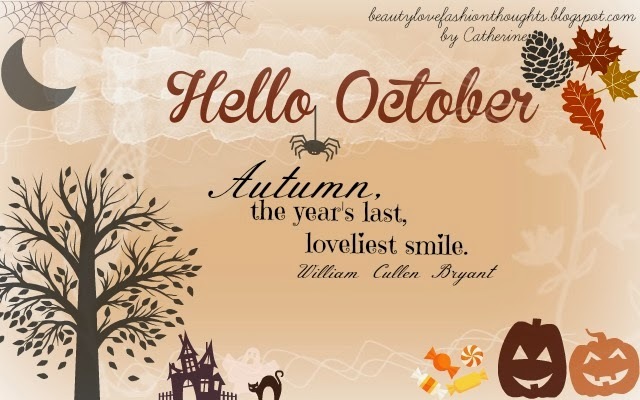 It's the first of October YAY :) I feel like this year went by so fast and I can't believe it's already October. This time is actually one of my favourite seasons of the year! Love all the pumpkins recipes and the long walks in the nature also that the leaves change colours!